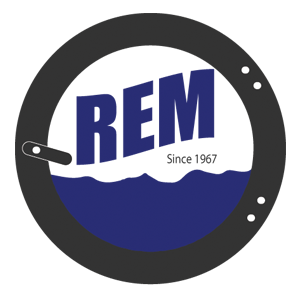 EWR-25 – REM Company INC. This 25- lb. rapid spin 200 G-Force washer/extractor is constructed with a structural tube design frame and heavy-duty cast aluminum counter weight to provide superior strength and maximum stability. The durable ergonomic design of the door handle combined with our Easy Lock™ door lock provides convenience and safety. All EcoWash washers feature a standard quick disconnect for immediate power shutoff to your washer. Our Intuitive Micro Controls (IMC®) is a customizable, easy to program and use microprocessor.